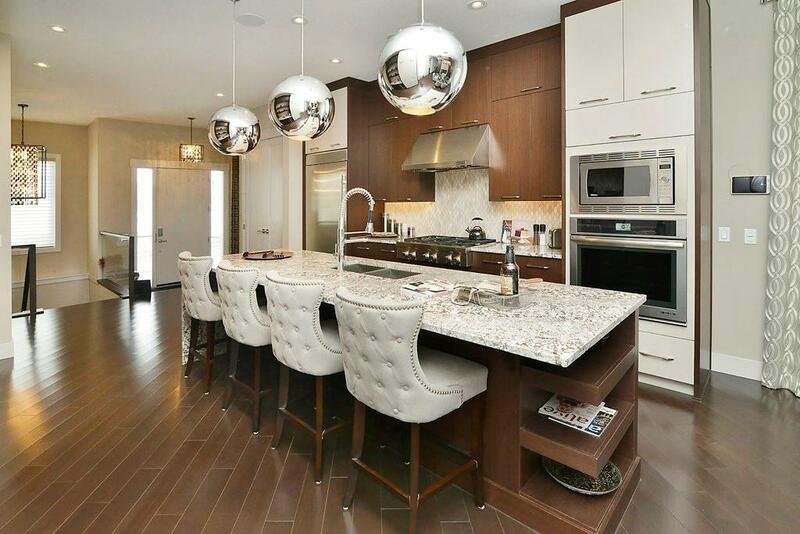 The fully finished basement has 9' ceilings, wet bar, family room, games room, bedroom & full bath. Enjoy your west facing backyard & rear detached garage. CERTIFIED NEW HOME WARRANTY & BUILDER WARRANTY!! 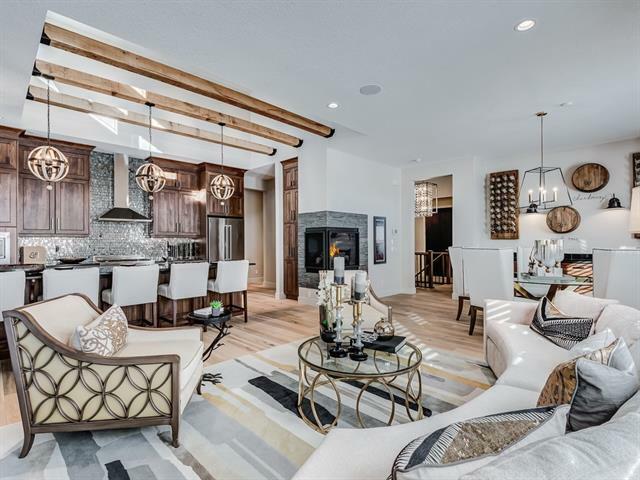 Live in Harmony...just 5 minutes west of Calgary's city limits, 20 minutes to downtown, 5-10 minutes to nearby schools & 1 hour to Banff! 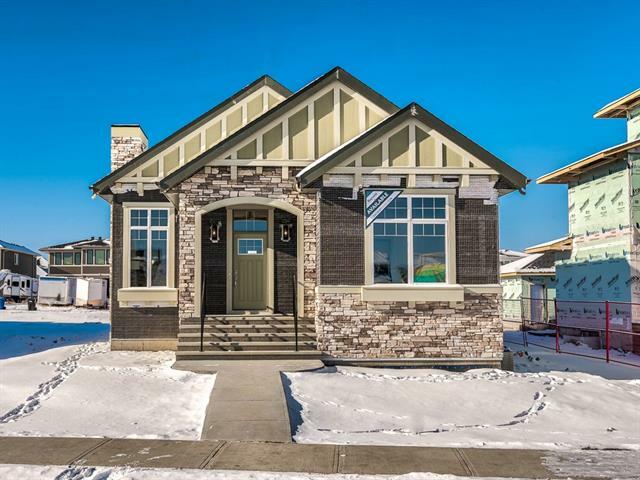 Home for sale at 7 Arnica Vw Rural Rocky View County, Alberts T3Z 0E1. 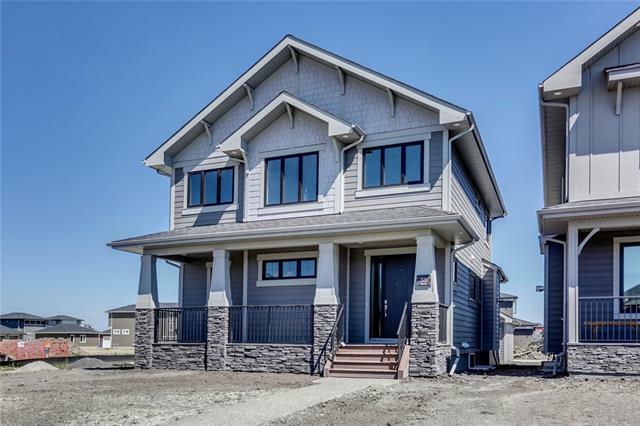 Description: The home at 7 Arnica Vw Rural Rocky View County, Alberta T3Z 0E1 with the MLS® Number C4218226 is currently listed at $946,300.